The goal of the product is to track and follow movements of goods, assets and cargo. 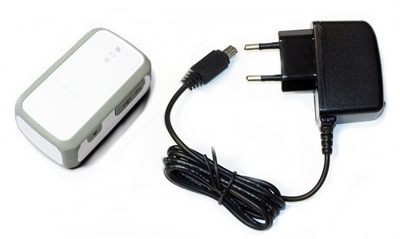 It is easy to carry, and it can be used for days without charging due to its low power. In case of neccessary it can be used for signalling emergency with the help of pushing the side key. Then the tracker sends the alarm event and the accurated coordinate of the emergency situation to the centre. The tracker supports evaluated data sending via mobile Internet (through GPRS).